Thanks Anand for helping out with a good question.Thanks for the support given to us. Basically corrosion means wearing away of metal in other words Corrosion is the gradual destruction of materials (usually metals) by chemical reaction with their environment. 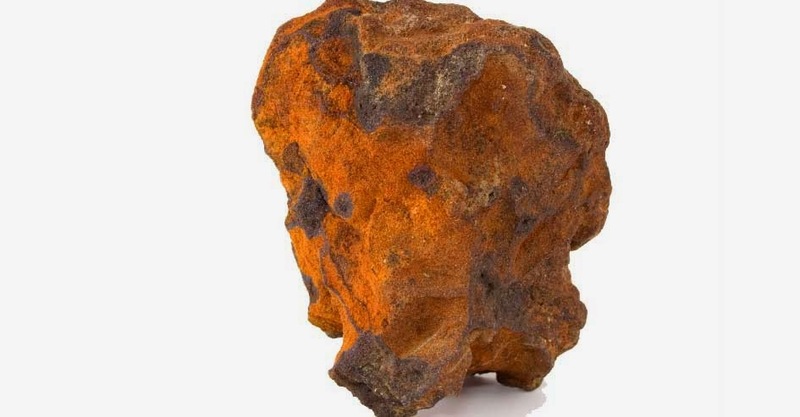 Metals get corroded because they come from ores and the ores mainly comprises of oxides,flourides or other highly electronegitive elements bound with metal atom.Since metals are positive in charge they combine with them and form stable compounds. ~~>Where as wood is already stable with its carbon and Hydrogen materials and also some oxygen. So,it does not need to corrode.